Bentley has confirmed a third generation of the Flying Spur with the release of the first teaser images of the grand tourer. 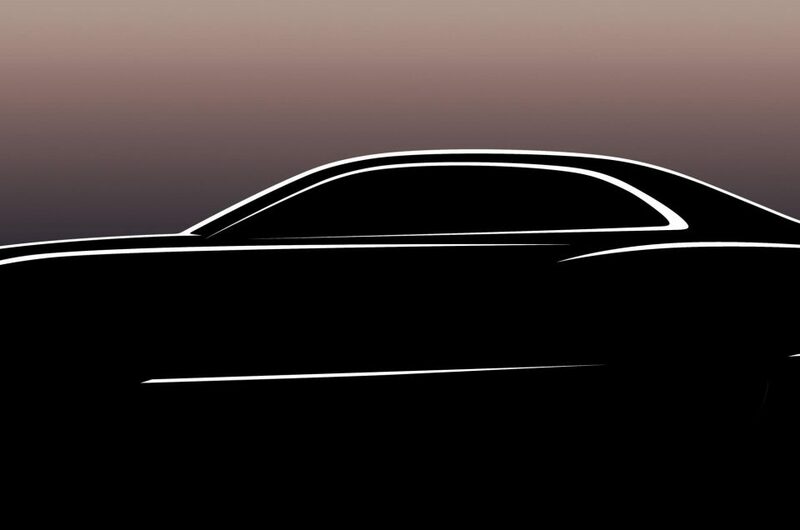 Details are scarce on the luxury car at the moment, although these early pictures showcase a silhouette that’s recognisable as a Bentley – with an elegant sloped roofline meeting a somewhat boxy design – and the distinctive ‘Flying B’ that adorns the front of its cars. Other than that, Bentley says it “is innovating beyond the existing boundaries of performance, refinement and luxury with the introduction of an all-new four-door grand tourer”. Since its 2005 introduction, the Flying Spur has effectively been a four-door version of the Continental coupe, so it’s likely the case again here. That means it may use the coupe’s 6.0-litre W12 engine from launch, with a V8 option also on the cards in the future – although expect a design that ensures the four-door model is easily distinguished. 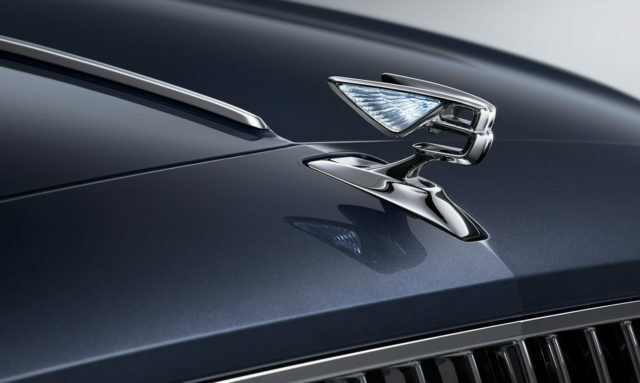 Bentley could also introduce an electrified powertrain to the Flying Spur similar to the Bentayga SUV’s. The latter is available with a hybrid powertrain consisting of a V6 petrol engine and an electric motor that can offer 31 miles of zero-emissions driving. Expect to hear more details about the Bentley Flying Spur ahead of a late-2019 market launch.